Baritone Krzysztof Biernacki maintains a busy schedule as a performer, university professor and opera stage director. Born and raised in Poland, his professional credits include opera, oratorio, concert, and art song recital performances in North America and Europe. As an opera singer Biernacki appeared in principal roles with Vancouver Opera, Manitoba Opera, Calgary Opera, Orchestra London Canada and Banff Center for Performing Arts. His concert appearances include Winnipeg, Vancouver, and Calgary Symphony Orchestras, North Czech Philharmonic, Orchestre Philharmonique du Nouveau Monde in Montreal and Jacksonville Symphony Orchestra. Biernacki is a frequent recitalist performing wide range of art song repertoire in ten European languages. His recent engagements include solo recitals at international music festivals in Italy, Spain, Germany, Poland, Bulgaria, Macedonia, Serbia, France, Czech Republic, Norway and Canada. His recording of songs by Polish composer Karol Szymanowski titled “In the Mists” is available on MSR Classic label. 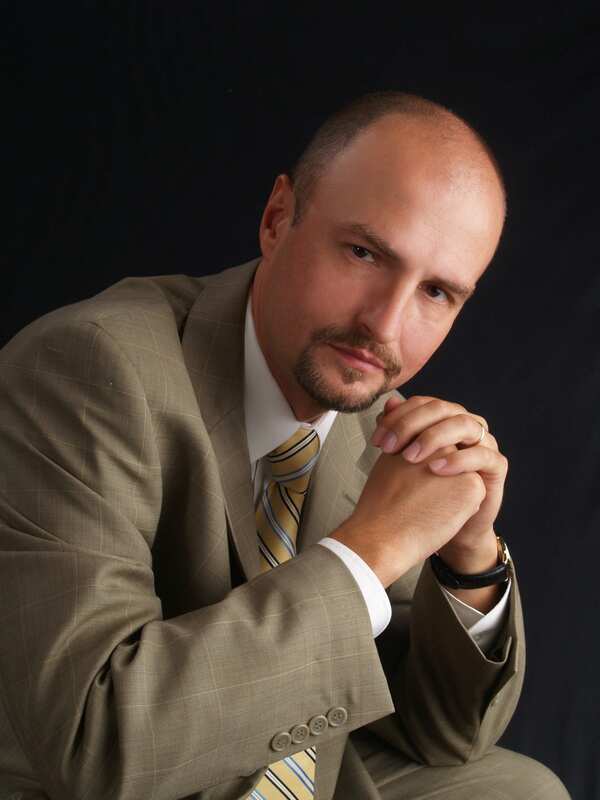 Since 2005 Biernacki holds the position of Professor of Voice and Director of Opera at University of North Florida. As a stage director he directed over 30 opera productions at UNF, University of British Columbia and European Music Academy in the Czech Republic where he directs full opera productions in professional opera theaters every summer. He is a graduate of University of Manitoba (B. Mus. ), University of Western Ontario (M. Mus.) and University of British Columbia (D.M.A). He is the recipient of numerous grants, teaching awards and serves as the Artistic Director of Cummer Family Foundation Chamber Music Series at UNF School of Music.